Software should enable you to perform tasks you currently can not, work faster or more efficiently on existing tasks, or inspire you to create solutions you never thought possible. 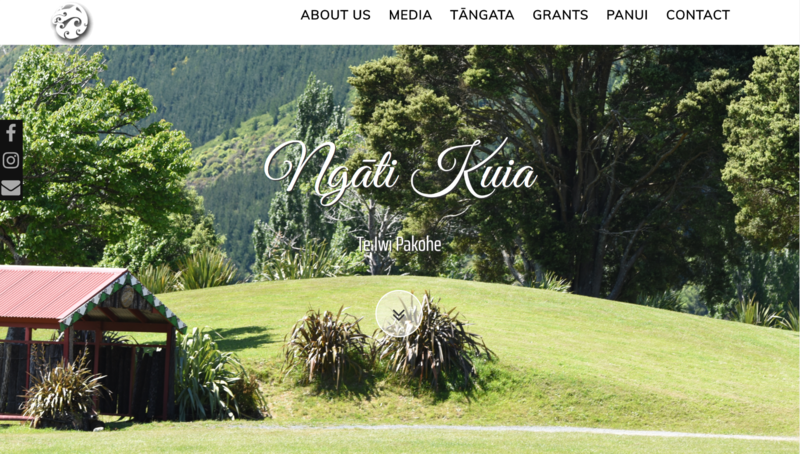 In 2017, Plink Software were fortunate enough to be nominated as a finalist for the New Zealand Innovation Awards, in the Innovation in Māori Development and Excellence in Social Innovation categories. 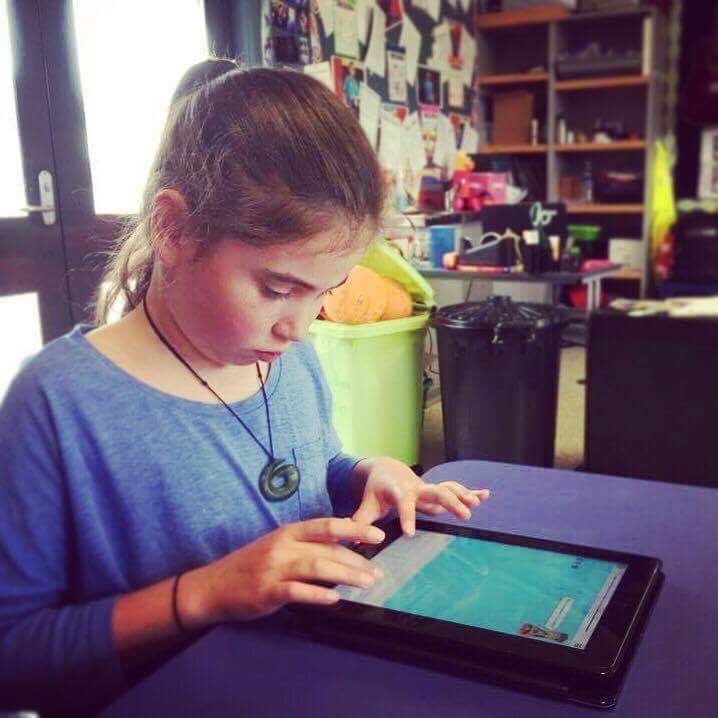 Tipu uses what we call a Personalised Progression Memory , to individualise the Te Reo Māori learning experience. This ensures that users are presented with words and phrases personally customised, to expedite language acquisition. We were delighted when our innovative approach was recognised as Highly Commended in the Innovation in Māori Development category. 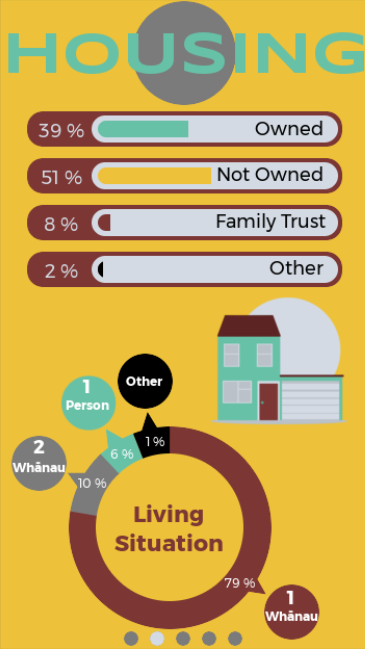 Te Ao Hunga is a Software As A Service product designed to make managing your members and their whakapapa a breeze. 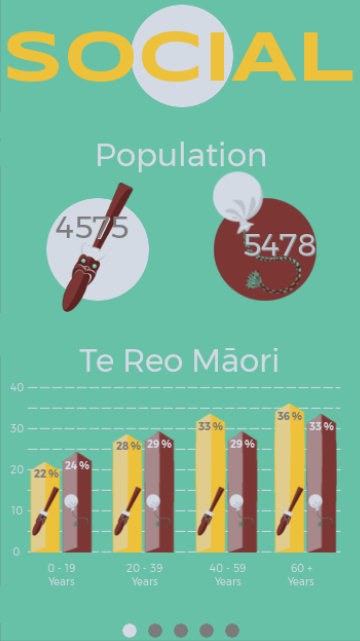 Tipu in Schools allows teachers and parents to access detailed information about the progress of their tamariki as they use Tipu as part of their Te Reo Māori journey. Check out Tipu in Schools for more information. Koi translations allows you to translate to and from Te Reo Māori using Facebook Messenger! 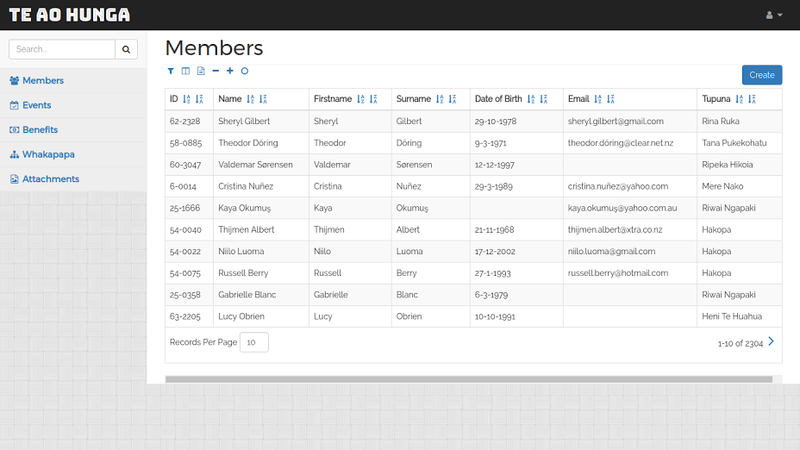 Our Help Portal has further information. 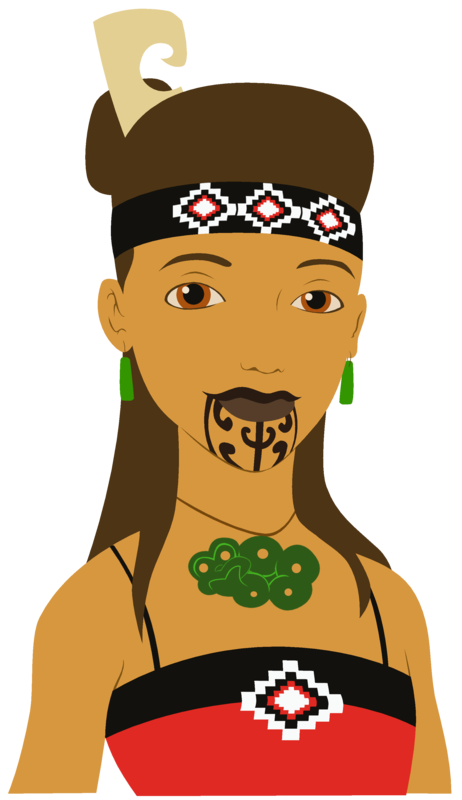 Kia ora, ko Koi tōku ingoa. 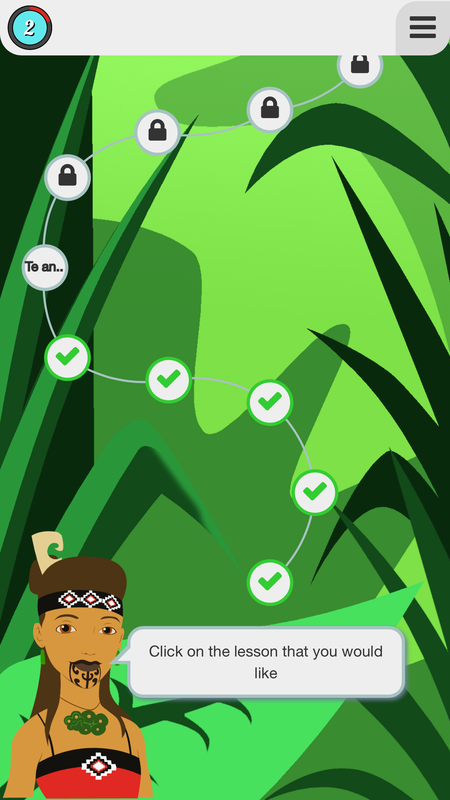 My name is Koi and my app Tipu makes learning Te Reo Māori fun and easy. I start with the basics for those who know no Te Reo Māori at all. But my innovative new Personalised Progression Memory means that I don't spend time on words and phrases that you already know. 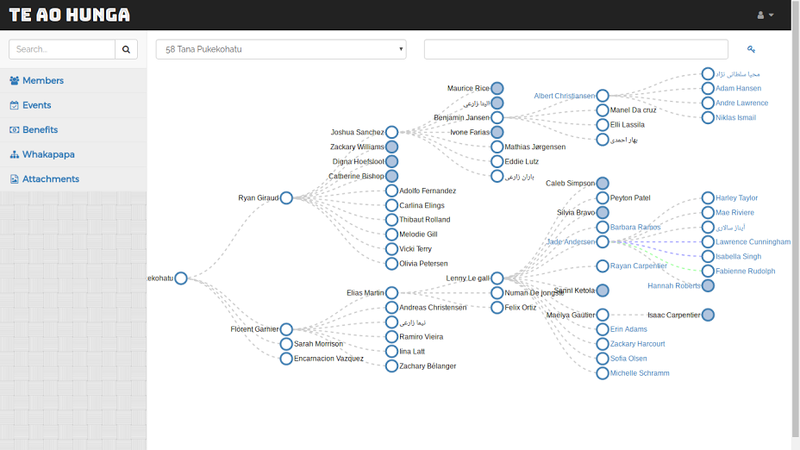 So whenever you are using Tipu, even if it's just a few minutes here and there, it is targeted specifically at what you do and don't know, for effective learning and accelerated progress. We are able to design and develop a mobile app to meet your needs. We are able to design and develop a website to meet your needs.